This program is targeted at functional managers and professionals in the areas of Marketing, Business Development, Customer Support, HR & PR as well as Owners and COOs of small and medium businesses. It is designed to equip participants with the key concepts of Online Marketing, Social Media Engagements and Digital Business as well as familiarise them with the tools, techniques, apps and methods for effective usage of the concepts learnt, in line with their organisation’s or department’s strategic goals and objectives. Understanding the concepts of digital business, including social media engagements and the points of similarities and dissimilarities with conventional business concepts. Understanding the whole spectrum of tools, techniques, apps and methods available for online marketing, contextual advertising, social media engagements and digital business overall. Understanding how to deploy this, optimally and effectively, for their businesses, in line with their organisational and departmental goals and objectives. 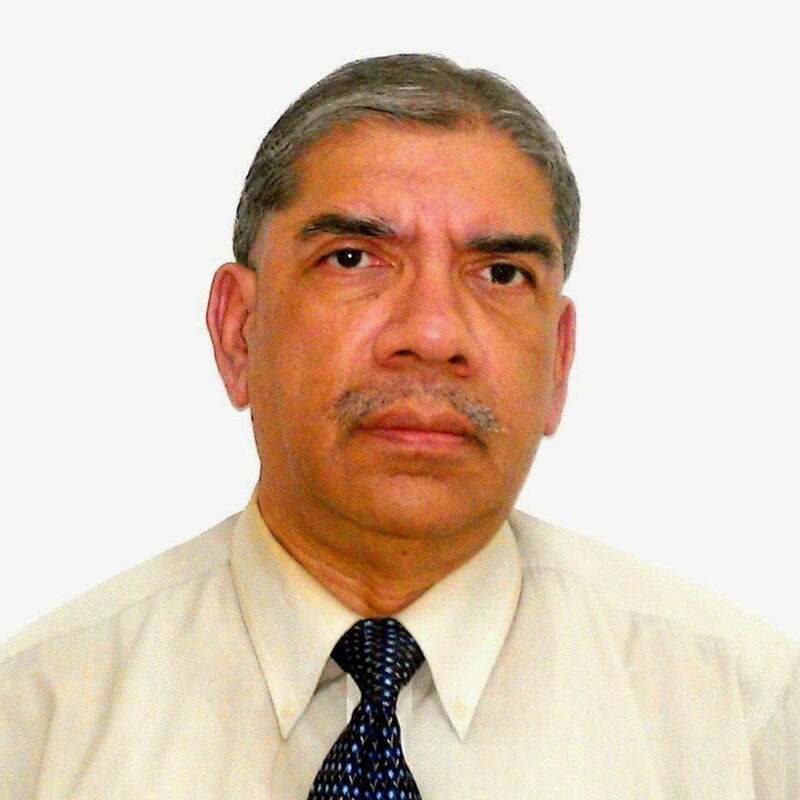 Raja Mitra has extensive operational & leadership experience in Operations, Marketing & Business Development, Project Mgmt. & Customer support for cos. like Bull, Olivetti, IBM Subsidiary as well as medium-sized enterprises & start-ups in APAC. He also has considerable experience in managing Infocomm products & services. Clients included HP, Oracle, Amex, State Bank of India & major publishing groups. Forged partnerships with Microsoft & IBM ASEAN, for enterprises. He has been engaged in Corp. Education & Strategic Consulting in Analytics, Disruptive Tech., Online Marketing & Social Media Management. Raja is an engineering graduate and a MBA from premier institutes. Subhamoy Chakraborti has extensive experience in devising Digital, Mobile & Data based solutions for the BFSI segment. While working with Oracle and as a consultant with Motorola, Cisco, Toshiba & Fujitsu, he has been involved in projects in these domains for corporations like JPMorgan Chase & Credit Suisse. In his leadership role for a FSI. he has initiated projects in Mobility, Digitization, Operation Transformation & Digital Marketing. Subhamoy has a post-graduation in Computer Science from Indian Statistical Institute & has undertaken a MDP on Innovation Mgmt. by HBS. He is an engineering graduate. With the huge and ever-growing numbers who have already gravitated towards doing activities like sharing personal experiences with their network to browsing the net for information and news or getting on to it for transacting business, the domain of digital business and online marketing is today at least as important as traditional marketing. In addition to Marketing and Business Development, Customer support, HR & PR are some of the other functions which have been able to leverage this medium for heightened productivity and effectiveness. Engaging, interacting, displaying, advertising and transacting in the digital world is a different ballgame when compared to doing those very same things in the more conventional brick-and-mortar world. The traditional 4Ps of marketing have morphed to a rather different set of precepts in the world of online marketing. Given the huge number of sites, social media pages, posts as well as products and services present on the world wide web, merely putting up a site or a page in a social media network and hoping for people, particularly the target audience, to stop by and browse would be an unrealistic expectation, leading to bitter disappointment soon enough. Given the relative newness and the dynamic, rapidly evolving nature of the domain, very few functional managers and professionals today, have either a theoretical grounding or enough hands-on learning about how to be effective in the world of digital business. Business schools seldom delve into this domain and most organizations, grappling with the tools, apps and techniques needed to make a mark, find it all quite disruptive and difficult to grapple with. A discount of 10% can be availed of by SMBs, Groups & Early Birds currently. All participants need to fill up the form embedded at the bottom of this Page. Indian participants will need to act according to instructions in the form, for online or offline payment. Participants outside India, after filling in the form, need to pay online by clicking the button visible just below.